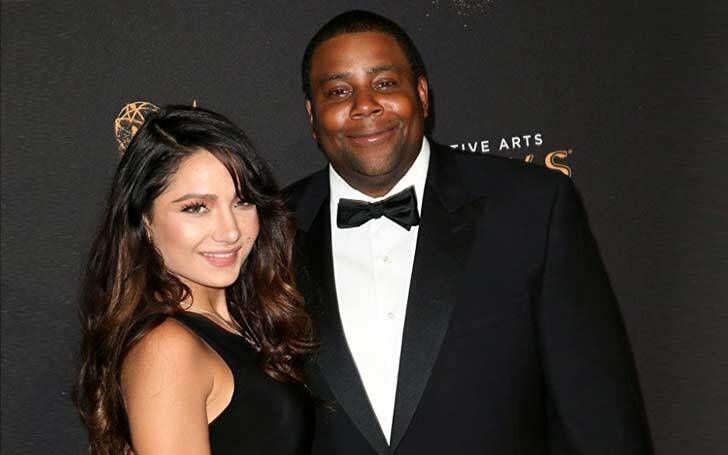 Congrats to Saturday Night Live’s most senior cast member Kenan Thompson and his wife Christina Evangeline who welcomed their second child last Tuesday (July31). According to TMZ, Evangeline gave birth to their daughter Gianna Michelle and baby girl weighed a healthy 6 pounds, 6 ounces. The couple that married in November 2011, are already parents to daughter Georgia who they welcomed in 2014. Earlier this year, the Kenan and Kel and All That! alum was nominated for an Emmy in the Supporting Actor in a Comedy for his role on SNL.